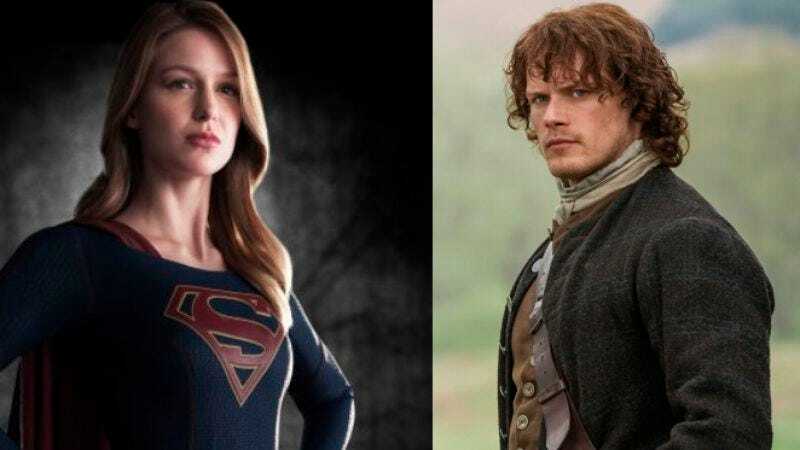 Melissa Benoist, the former Glee star who’s currently suiting up to play Supergirl for CBS, has landed a lead role in the new movie Oxford, where she’ll explore the romantic side of terminal disease with Outlander’s Sam Heughan. Benoist will play an American Rhodes Scholar who comes to England to study, and, more importantly, fall head over heels for the first good-looking cancer patient she can find. Heughan will play Benoist’s love interest, an arrogant TA—that is, “tragic angel”—who quickly reveals that his prickly exterior is only a shield to hide the fact that he’s dying. The lovers pledge to make the most of their time together, traveling the world, treasuring each day, and reminding fans of The Notebook that Alzheimer’s isn’t the only game in town when it comes to life-affirming-and/or-ending romantic drama disorders.